In 5 simple steps. So simple, you won’t believe it. An idea is always a combination of existing things. Therefore: seeing relationships between things is the most important skill to practice creating ideas. This is the part that most people skip. Don’t. There are two types of information you’ll need: specific and general. Specific information comes from studying your subject closely. You need to eat all the information that exists about your subject. Go to it/her/them/there and experience it deeply. Pay very close attention, and don’t let up. General information comes from knowledge about life, and current events/science. You must continue to grow your resources in this category your entire life. But for the purpose of this exercise, balance your specific information gathering with reading the news, going to museums, or learning anything new or unrelated to your topic. Jam the information you’ve gathered into combinations you never thought possible. 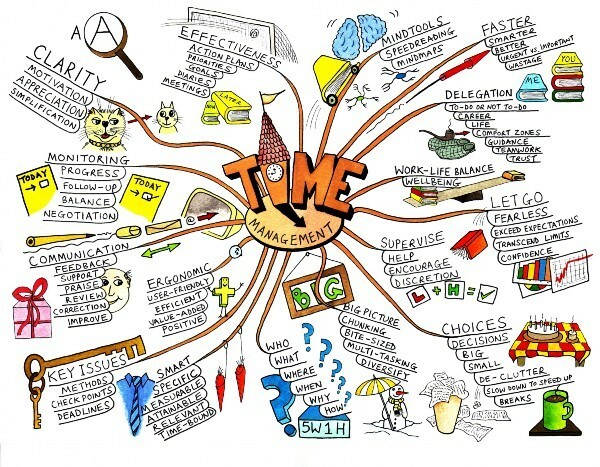 Mind map. Make associative lists. Give your mind a work-out. Don’t try to think of answers, just more questions. This is where relationship-sensing comes in handy. Practice playing with words and ideas. Try to really ‘listen’ for the relationships between elements, instead of forcing one. During this stage you’ll probably have tons of ‘fuzzy’ and half-baked ideas—write these all down! They’re additional building blocks for you to use and mull over. Take a nap. Seriously. Or just go to bed. Drop it. Put the project out of your mind and do whatever it is that makes you feel great. Hiking, music, running, anything that you enjoy. The point is to let your subconscious mind take the wheel for a little while. The next morning, while you’re frying eggs, you’re going to be struck with inspiration. Or maybe when you’re walking the dog. Or in the shower. Or on the bus. Or whatever it is that you do that’s routine and your mind begins to wander… BOOM! Relish in the glory of your own mind for a moment. Only a moment, though— because the hardest part is yet to come. Most ideas need to be bent, stretched, or otherwise modified from their original form before they join us in the physical plane. Put your idea out there and embrace feedback. Although it may be painful to watch your mind-child be critiqued and battered from the input of others (who clearly don’t share the same creative genius as you! ), it will help develop it from ‘a good idea’ into something really worthwhile. If you can understand that ideas are combination of existing things, practice discovering relationships, and follow these steps (in order), you will produce many ideas!